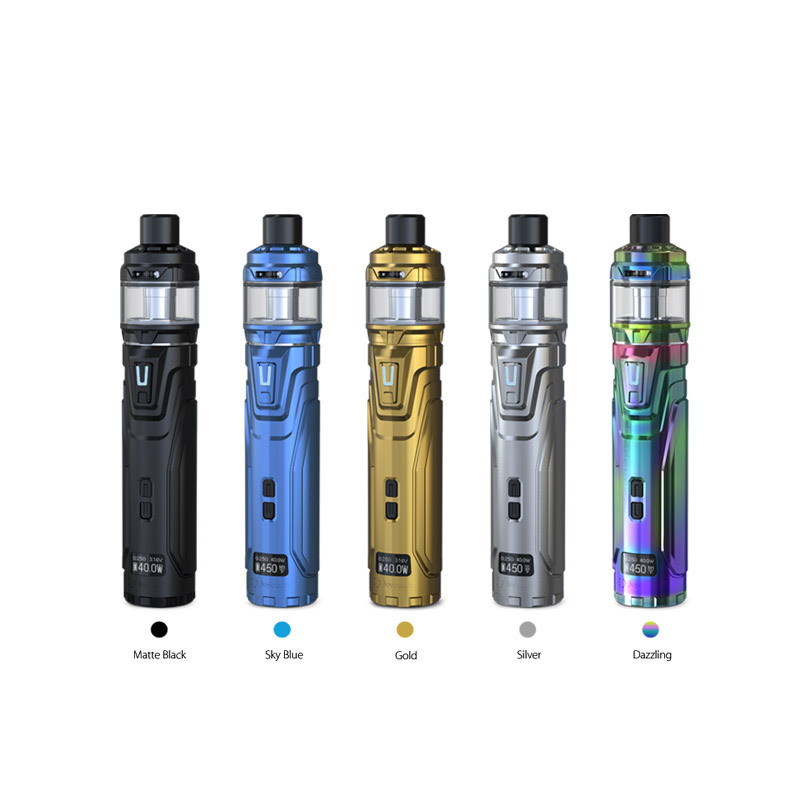 Joyetech presents the Ultex T80 with CUBIS Max Starter Kit, a combo that delivers 80W maximum wattage output, 5ml e-liquid capacity, and the revolutionary NCFilm heating element. The Ultex T80 tube mod has six output modes: wattage output, temperature control, bypass mode, and three TCR modes. Wattage mode is capable of 1 to 80W of output, 3.3V to 4.2 output, and 0.05 to 3.5 ohm atomizer resistance range. 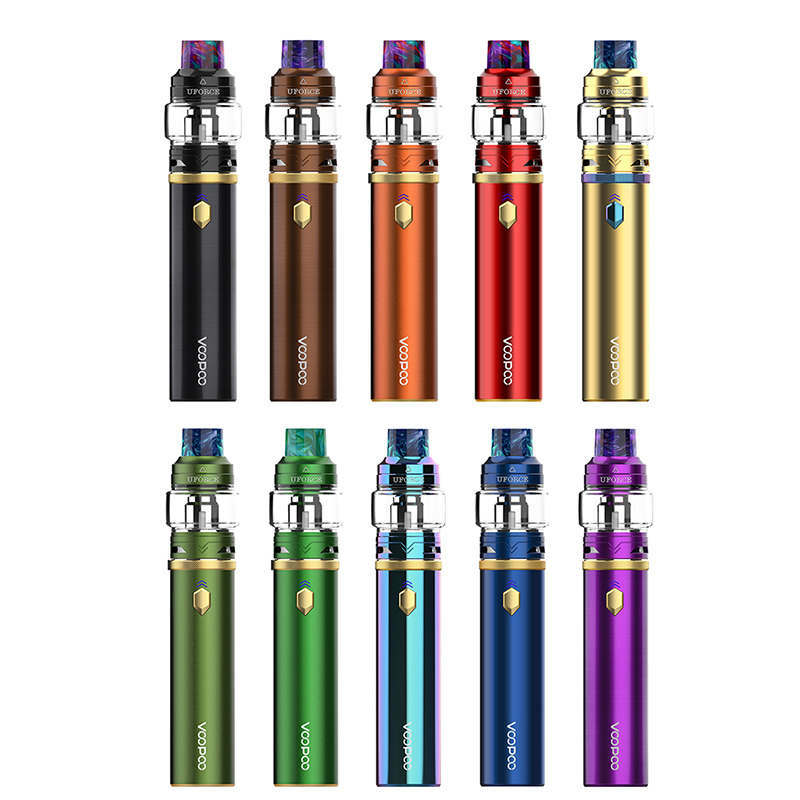 Uwell Nunchaku Kit is powered by single 18650 battery that max output can up to 80W, it is the first vape mod kit from Uwell. It has innovative fire button that is convenient to switch the multiple modes, the battery indicator on the screen will bring the intelligent experience. 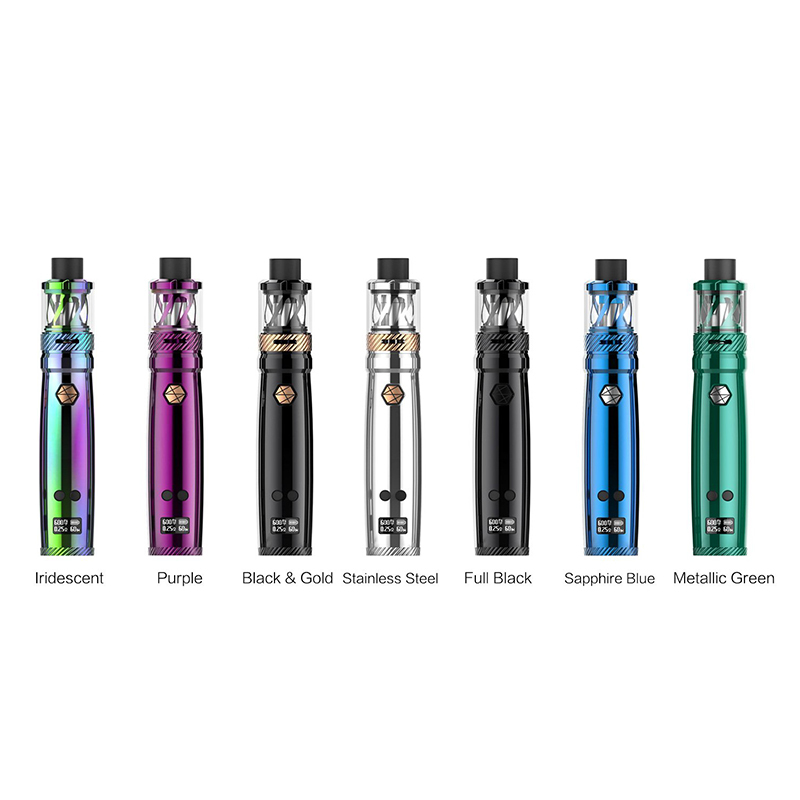 Working with the brand new Nunchaku tank and the easy plug-pull coils, the Uwell Nunchaku Kit will bring the chase cloud vapor. 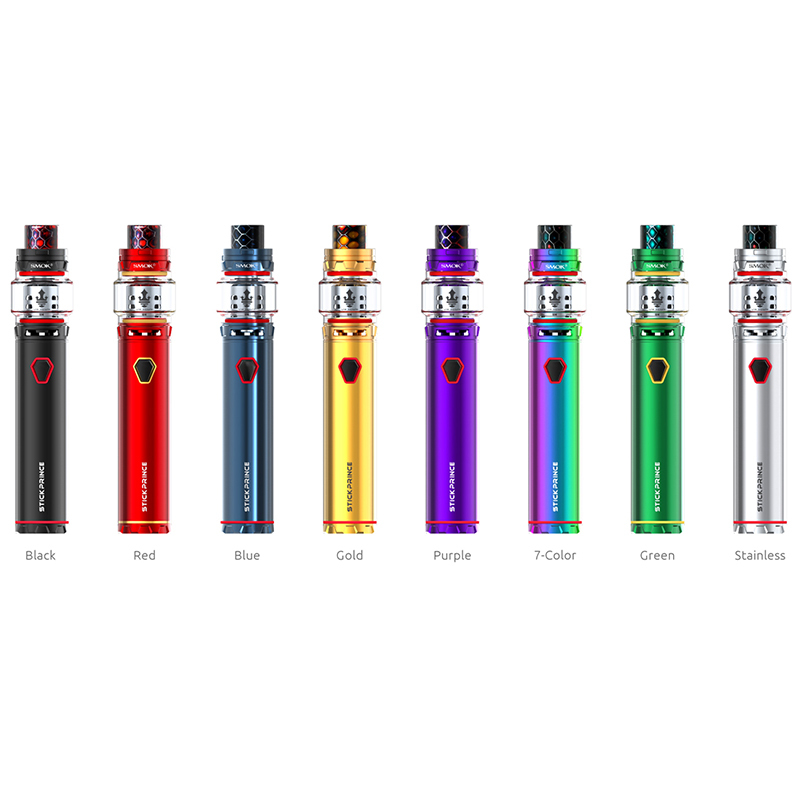 VOOPOO Caliber Starter Kit is an amazing kit that achieves harmony between large clouds and great flavor. Following VOOPOO's design idea, Caliber is created in compact size with ergonomic designs. 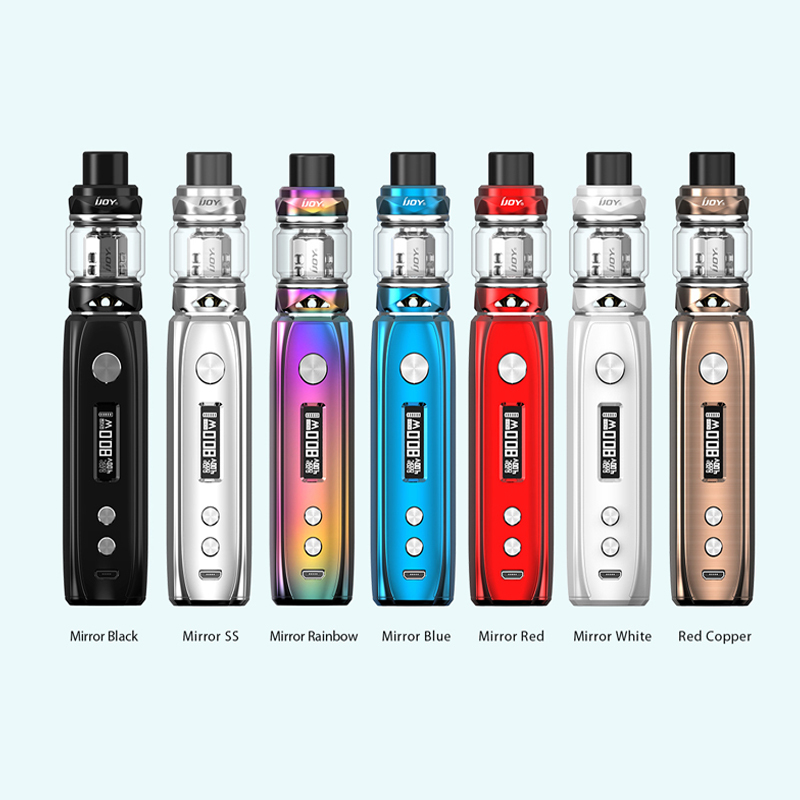 Built with internal 3000mAh battery, it can fires up to 110W and offers you over 200 puffs of vaping on a single full charge. This glossy stick has gold-plating badge button, arrow LED lights and decorative gold-plating design with star patterns, luxury and superior.